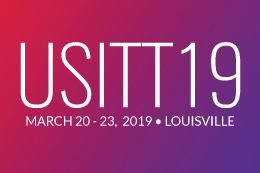 USITT is saddened to announce the death of Fred Foster, 61, co-founder and CEO of ETC. 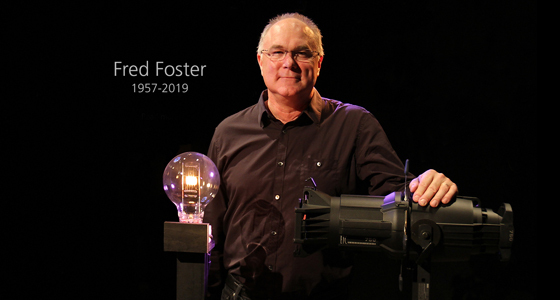 Foster was a visionary, an innovator, and a role model. He was inducted as a Fellow of the Institute in 2004. ETC has gratefully provided a remembrance of Fred, which can be found here.